A short single pilot Mustang trip from Columbia Missouri to Spirit of St Louis Airport. This IFR trip has low ceilings and visibility on both ends. 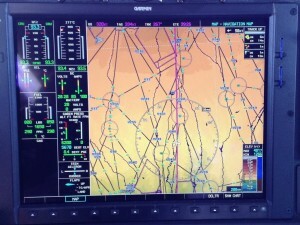 If you’ve never flown single pilot IFR the autopilot serves as your copilot. The Citation 510 has an integrated Garmin 1000 avionics suite which really makes the whole single pilot IFR experience so much easier. 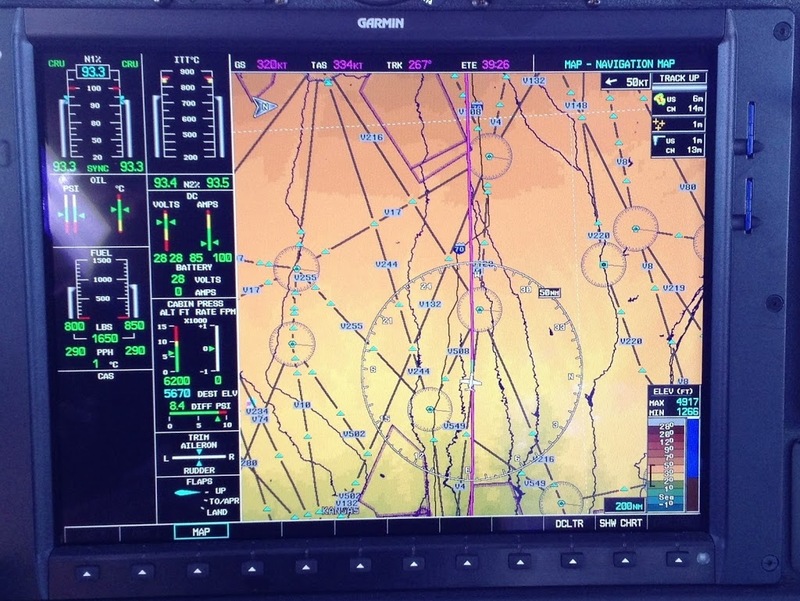 The large panel moving terrain display on the MFD is a huge help with situational awareness. The trip itself is only about 20 minutes long but it’s a busy 20 minutes. 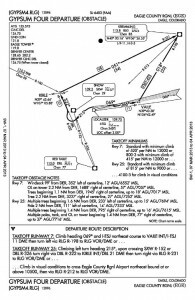 IFR COU to SUS with an ILS to 26L. This entry was posted in Cessna Citation and tagged aircraft, airplane, aviation, ce-510, cessna citation mustang, citation mustang landing, flight, flying, Garmin 1000 avionics suite, kcou, single pilot, very light jet, vlj on March 27, 2013 by James Sorsby.